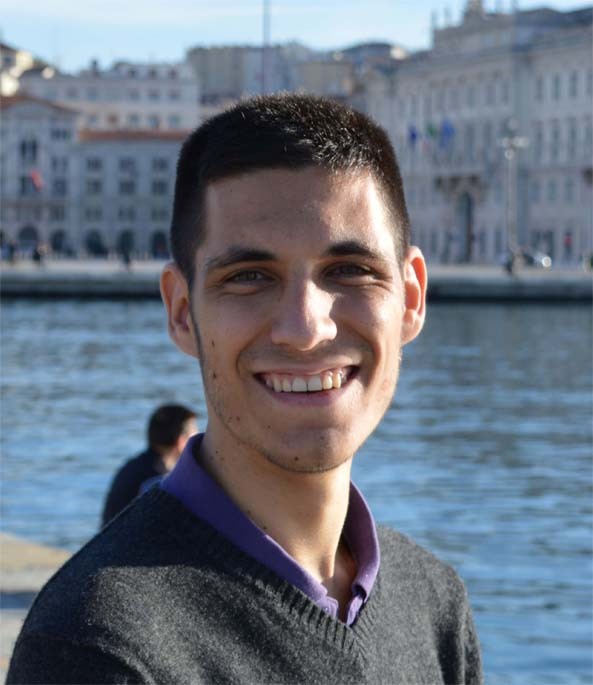 I am a Ph.D. student in the Computer Science curriculum of the Brain, Mind and Computer Science doctoral program at the University of Padova under the supervision of prof. Paolo Baldan. I earned my Master's degree in Computer Science in April 2016, at the Department of Mathematics of the same university. Currently I am studying formal techniques for the analysis and the verification of reactive systems. My Curriculum Vitae in english (not always up to date).